There’s nothing derivative about the incredible universe George Lucas created in Star Wars, but all creators draw inspiration from the things they love. From the ray gun-inspired blaster sported by Han Solo to the yukata-inspired tunic worn by Obi-Wan, Star Wars is a melting pot of silver screen gems like Flash Gordon and Akira Kurosawa‘s The Hidden Fortress wrapped up in epic space fantasy. ‘Twelve O’Clock High’ was a big touchstone, for the feel and look of the aerial combat as well as the dynamic between the pilots. ‘Three Outlaw Samurai’ for the feel of the sword-fighting, and the general sense of pulpy fun. And ‘To Catch A Thief’ was a great film to rewatch, for the romantic scale and grandeur. It’s huge, sure, and it’s filled with pressures great and small. But at the end of the day, it boils down to the same things as the smaller films we’ve made: telling a story we care about with a camera and some actors. And a Wookiee. Mark Hamill, Carrie Fisher, Anthony Daniels, Adam Driver, Daisy Ridley, Oscar Isaac, John Boyega, Lupita Nyong’o, Andy Serkis, Laura Dern and Benicio del Toro star. 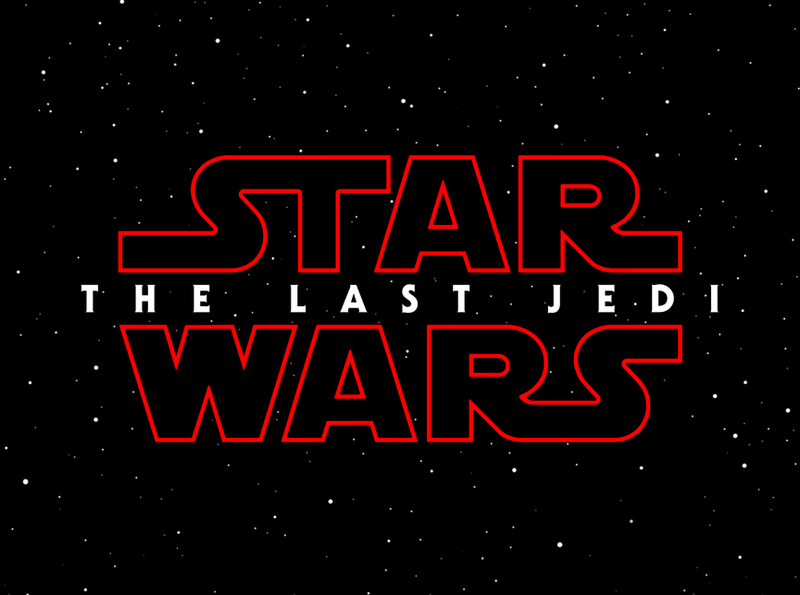 Star Wars: The Last Jedi is slated to open on December 15, 2017.